Enjoy our high level transfer services to/from Alepochori and we promise you the best transport prices without waiting at airport, port, station and without hidden debits. Enjoy our high level transfer services to/from Alepochori and all over Greece and we promise you the best transfer prices without waiting at airport, port, station and without hidden debits. Just 20 km. From Megara and 60 km. 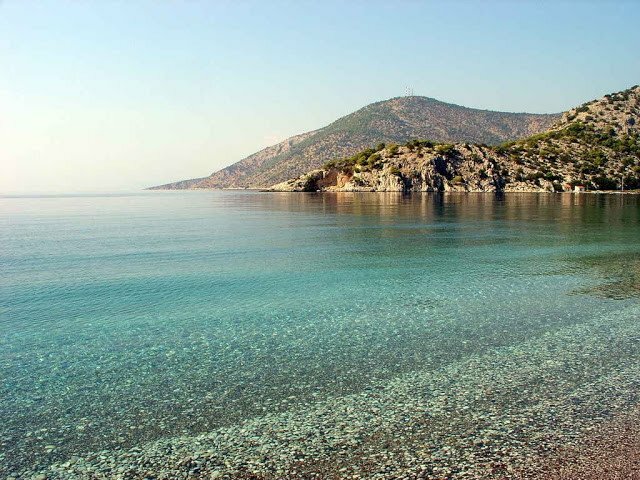 From Athens, is perhaps one of the most famous seaside resorts of Western Attica Alepohori. The site is located on the east side of the Corinthian Gulf, at the foot of Gerania Mountains. 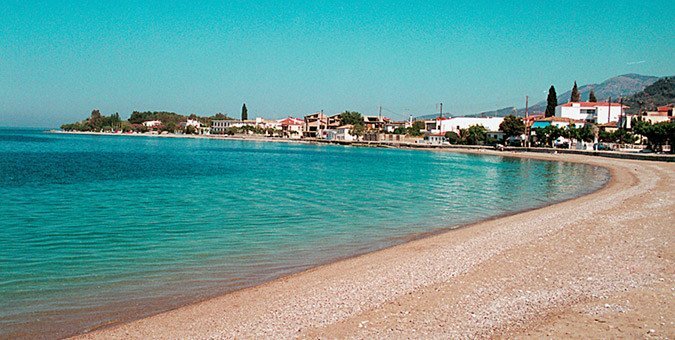 The beautiful beaches available, occupy several kilometers with alternating landscapes, since it has sandy and rocky beaches, secular or non beaches and lush pine which is accessed only by boat.The settlement continuously developed from the 70s and today thousands of residents of Athens remain there permanently or the cottage, while the summer months Alepohori gathers thousands of holidaymakers.